The deposed Catalan Prime Minister Carles Puigdemont and fourteen other separatist politicians must undoubtedly stand trial for rebellion, infidelity and civil obedience. The Spanish Supreme Court dismissed an appeal from the defendants, reports Press Cube. The accusation of rebellion is justified because there has been an ‘uprising’ of the separatists. It was ‘unlawful’ and aimed at gaining the independence of Catalonia, according to, among other things, the reasoning of the appeal chamber of the court. It rejected the separatists’ claim that they were victims of ‘political persecution’ in Spain. Several defendants are already living in a Spanish cell, others – such as Puigdemont – are living in exile. 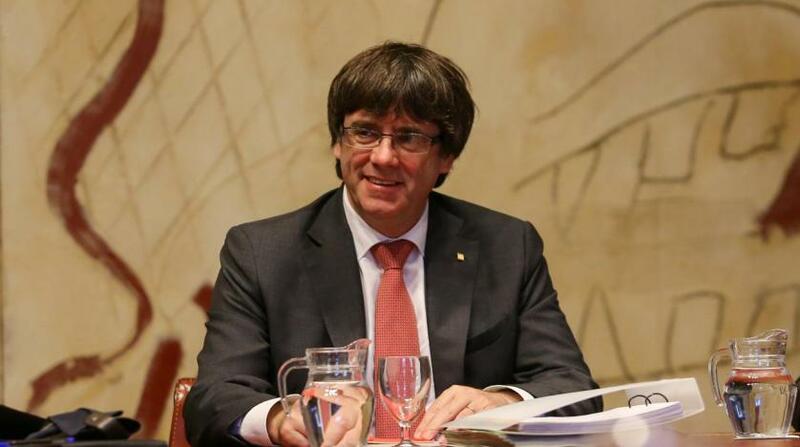 After the controversial referendum on Catalan independence and his dismay from his office, Puigdemont fled to Belgium in the fall of 2017. On the basis of European arrest permission, he was arrested in March in the German state of Schleswig-Holstein. The German court must now choose whether the 55-year-old Catalan is handed over to Spain. If there is no special delivery, then Puigdemont hangs a conviction by default over the head. That can be up to thirty years in prison.